BS Handling Systems are once again proud to support Circus Starr for their 2018 Autumn Tour. Here at BS Handling Systems we are passionate about supporting local events, especially if it benefits local children. Once we looked into Circus Starr further I knew that company wanted to be involved!!! At BS Handling, we consider all enquiries to be projects and treat even the smallest enquiry on this basis. Very early on in the enquiry process, the project will be allocated to one of our project sales engineers who will deal with every aspect of the enquiry from the initial design and quotation stage, through to the ordering and implementation phase, and finally to sign off and handover. This ensures maximum continuity of communication with our clients – one point of contact – for total peace of mind. 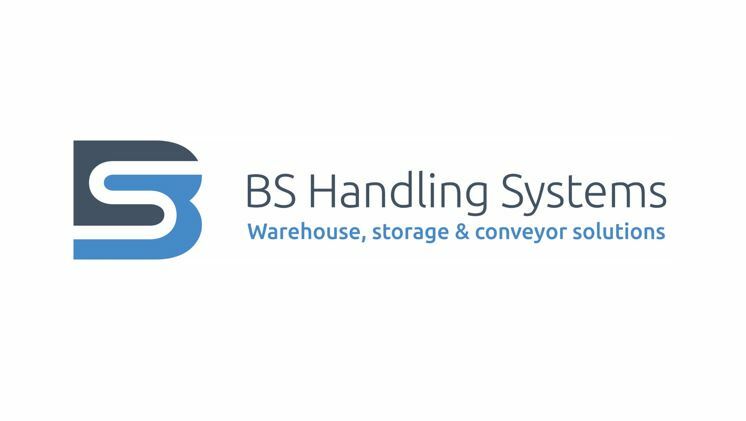 Whether it be a simple standalone conveyor or racking system, or an involved scheme utilising multiple product groups, you can be sure of the same level of service from BS Handling Systems. Many clients find that even with the wide range of storage and materials handling products available in the market place, sometimes an ‘off the shelf’ solution is not suitable or available for their specific requirements. At BS Handling Systems, we can provide a complete turnkey capability from initial specification through to system commissioning. Our team’s brief is straightforward – Deliver the right solution…On time, to specification and to budget.